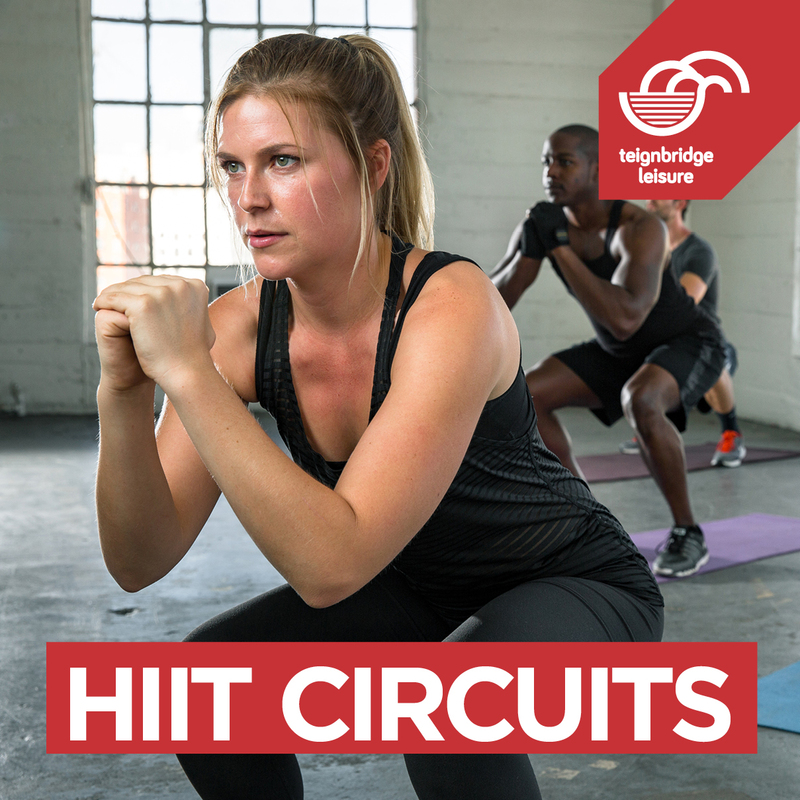 High Intensity Interval Training which is completed on a variety of stations. Excellent cardiovascular and fat blasting workout. Suitable for all abilities.